This week’s multicultural movie review is on the romantic comedy The Big Sick. IMDB Summary: Pakistan-born comedian Kumail Nanjiani and grad student Emily Gordon fall in love but struggle as their cultures clash. 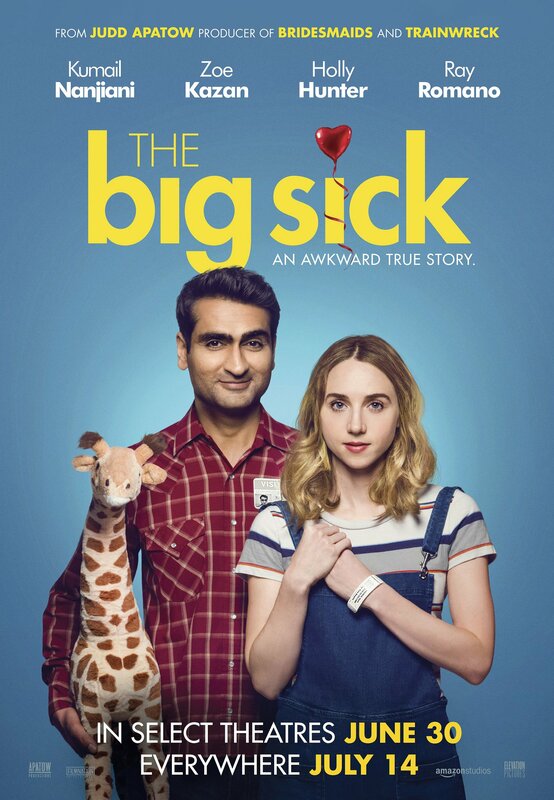 When Emily contracts a mysterious illness, Kumail finds himself forced to face her feisty parents, his family’s expectations and his true feelings.